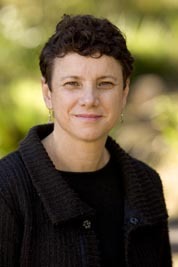 Dr Nicola Ross has a PhD in law from the University of Sydney, and degrees in law (Mq) and social work (UNSW). Her research concerns how the law and legal practice affect children and their families. A special focus of this research has been how children and their parents participate in court proceedings, particularly in family, child protection and criminal law. She has a strong interest in restorative justice and restorative practice, and is involved in a collaboration to transform Newcastle into a restorative city. She lectures and writes on children and law, children's participation in legal processes, children’s lawyers, parents' participation in child protection processes, family law, crime, child protection, adoption, inter-professional collaboration and restorative cities. She also writes on study abroad experiences for law students. A strong interest in social justice guided my early career as a lawyer, social worker, manager and policy consultant to government. As an academic, I focus on how the law and legal practice affects children and their families, with a particular interest in how children, young people and parents participate in legal processes. My PhD from Sydney University incorporated an empirical study of children’s lawyers in New South Wales in family law, child protection and crime, with a focus on how children participate in decision making through lawyers. I argued that relationality is key to how lawyers represent children, and that we need to do more to support children’s lawyers relating to the children they represent. My research concerns how lawyers and legal systems support children, young people and parents to participate in legal processes and proceedings. Current research interests include how we can enhance the participation of children, young people and their families in child protection and family law. A more recent focus of research is how restorative cities can support social inclusion. My research in legal education has included the use of simulations, collaboration between lawyers and social workers, and internationalising the legal curriculum through study abroad and work-integrated learning initiatives. Teaching: I coordinate Family Law and Child Law (law and social work students) and teach Legal System and Method to JD students in 2018. In 2016, I took students to Cambodia with the support of New Columbo Plan funding to work on international child and family law issues. I have received further New Columbo funding to take students to Cambodia again in 2018. Service roles undertaken for the School and Faculty include Convenor of the Juris Doctor Program, Honours Program, Faculty and School research representative and first External Relations Convenor for the School in 2016/17. In 2018 (Semester 2) I will be responsible for indigenous education. In my PhD I considered how children’s lawyers in family law, child protection and crime understand the aspects of their role intended to facilitate children’s participation. I undertook an empirical study that explored lawyers' experience of representing children and revealed tensions that influencing their practice. This qualitative research involved interviews with 35 children’s lawyers who practised in one, two or all three of these jurisdictions in New South Wales. The study built upon existing research into children’s experiences of legal representation. It adopted a children’s rights approach, utilising relational and sociocultural theory and the sociology of childhood. The findings suggest that the nature of proceedings, discourse in the jurisdiction, the model of representation and individual factors relating to lawyers’ ethical orientations to practice influence lawyers’ approach to children’s participation. Lawyers’ relational approaches correlated most closely with children’s right to participation and expectations of legal representation. In 2013, I was a consultant to the Independent Children's Lawyers (ICL) Study funded by the Commonwealth Attorney-General's Department and undertaken by AIFS. My role included interviewing children about their experiences having an ICL represent them. In 2015-2017, I led a research collaboration with a team of academics, practitioners and parent consultants to interview parents who had children removed from their care and placed in out-of-home care. This research explored parents' experiences of legal processes and proceedings and of opportunities to participate in their children's care, while their children were in out-of-home care. I have published recently in the areas of adoption, family violence, how children are heard in Hague Child Abduction Convention matters, child representation, restorative cities and international study opportunities for law students. Publications about parents' experiences of legal processes in child protecton matters are in press. In 2013, I was awarded the Faculty of Business and Law 'Excellence in Law Teaching" Award. I have supervised PhD and Honours students since 2010 in relation to family and child law topics. I am engaged in a number of collaborative projects, with colleagues from the University of Newcastle and professionals/other academics in the local or Sydney based area. I am part of a team of academics in the Law School, broader University and members of the community who are collaborating to develop Newcastle as a restorative city. We will hold a symposium in June 2018, with invited international keynote speakers to explore how the city of Newcastle might progress in this way. Recently I led a research team including partners from the Family Action Centre and Social Work Schools at UoN, Life Without Barriers (LWB) and parent consultants from FISH (Family Inclusion Services Hunter), a parent and worker led coalition for parents who have had children removed from their care. LWB is a non-government organisation and the largest provider of out-of-home care services in Australia. This research explored the perspectives and experiences of parents whose children were removed due to protective concerns in Newcastle and the Hunter - about their contact with legal, child protection and out of home care services. This research report was finalised and launched in February 2017. This grant will support an international placement for ten law students in Cambodia, in 2018, following a similar and successful trip in 2016. Students fly to Phnom Penh, where they visit academics and students of the Law Faculty at the Royal University of Phnom Penh, NGOs, justice institutions and museums. Students then have an internship in an NGO in Siem Reap that provides support/services to local communities, women, children and young people in relation to legal issues such as domestic violence, drug charges, children in prisons and institutional care, and juvenile justice in Siem Reap. Employment of a graduate law student (Ryan McGowan) for research assistance with publications. This project provided an international placement for ten 4th and 5th year law students in Cambodia, in 2016. Students flew to Phnom Penh, where they visited academics and students of the Law Faculty at the Royal University of Phnom Penh, NGOs, justice institutions and museums. Students then had a 3 week internship in an NGO that provides support and legal services to women, children and young people in relation to legal issues such as domestic violence, children in prisons and institutional care, and juvenile justice in Siem Reap. Research Conference Grant to present Plenary at the Culture, Dispute Resolution and the Modernised Family Conference, organised by the International Centre of Family Law, Policy and Practice in association with King’s College London, from 6th to 8th July 2016. Influencing policy and practice: How lawyers work with children in family law, child protection and criminal law. 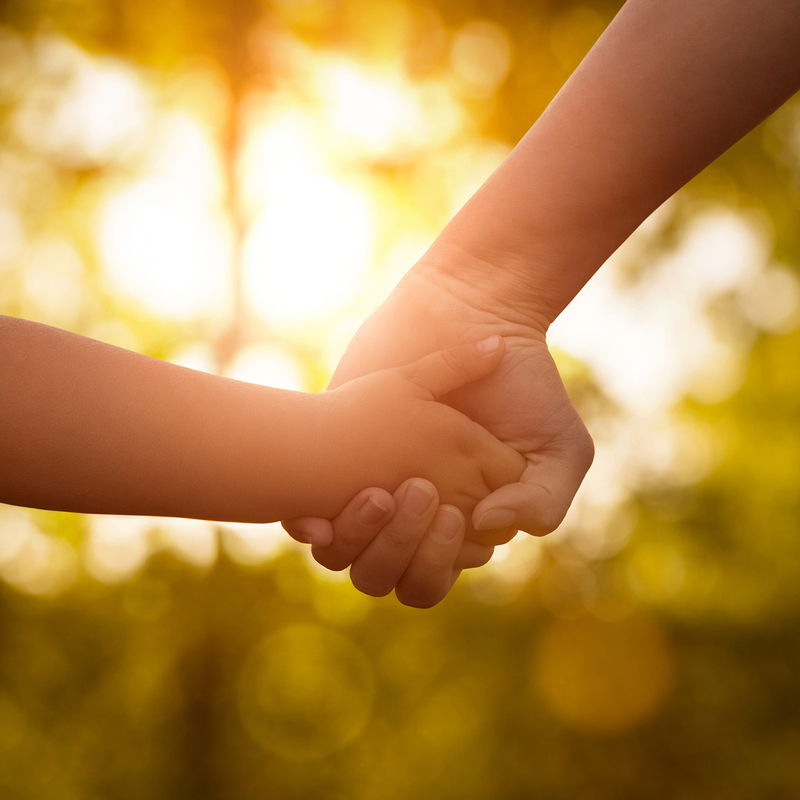 A parent and family inclusive approach to child protection and foster care is urgently needed in Australia, a report to be launched today will recommend.